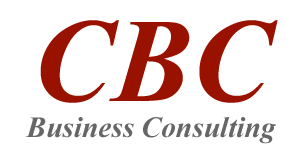 CBC Business Consulting offers Project Management Services in China since 1995 and belongs to the most experienced Business Consulting In China serving the foreign SME market. We are committed to a seamless integration with clients' in-house expertise and provide outstanding services in various projects delivered to our clients. Our multidisciplinary teams manage a variety of projects. This could be searching and evaluating a manufacturing company that meets your quality expectations, or an entire factory setup for local production. With professional teams and affiliates in Beijing, Shanghai, Guangzhou, Hong Kong and across China, CBC Business Consulting has a proven track record of project success nationwide. Get in touch with us for your project management needs in China.